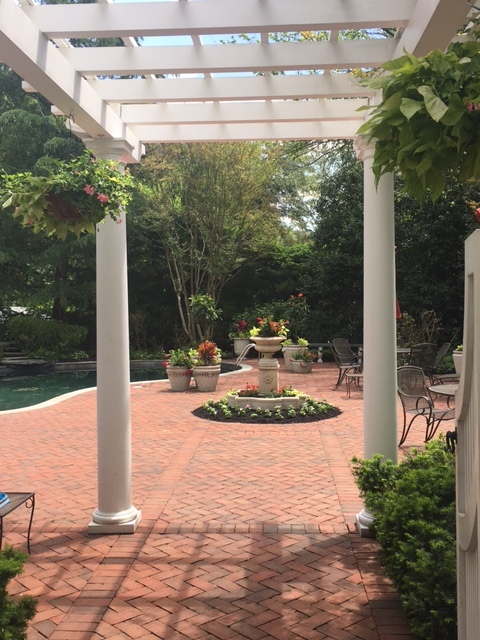 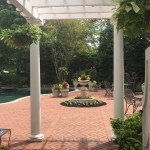 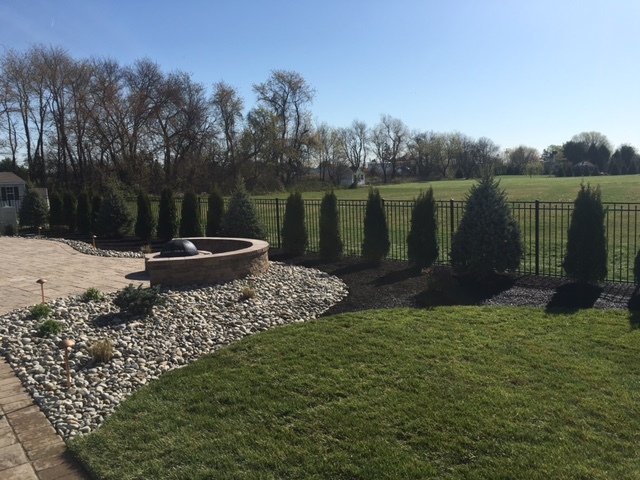 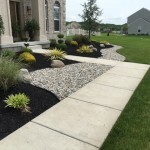 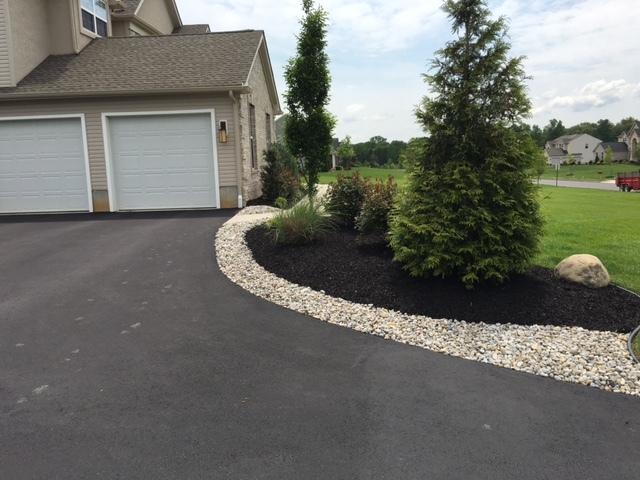 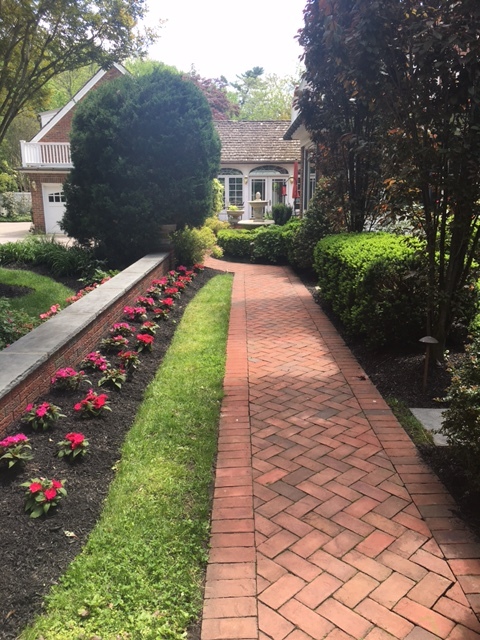 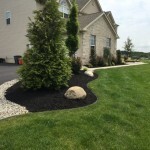 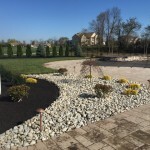 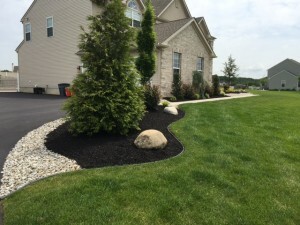 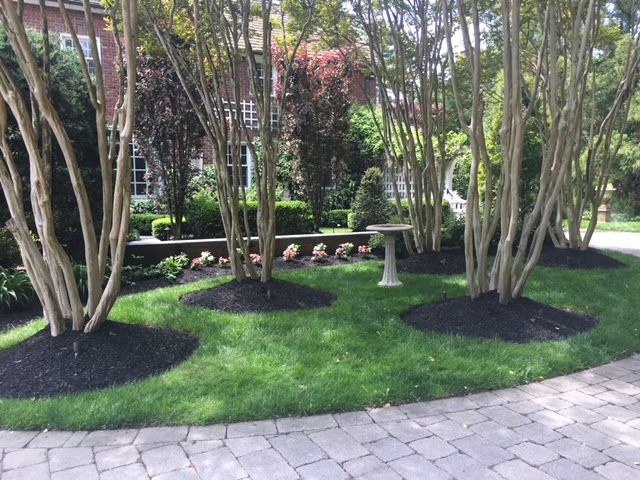 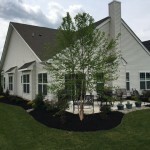 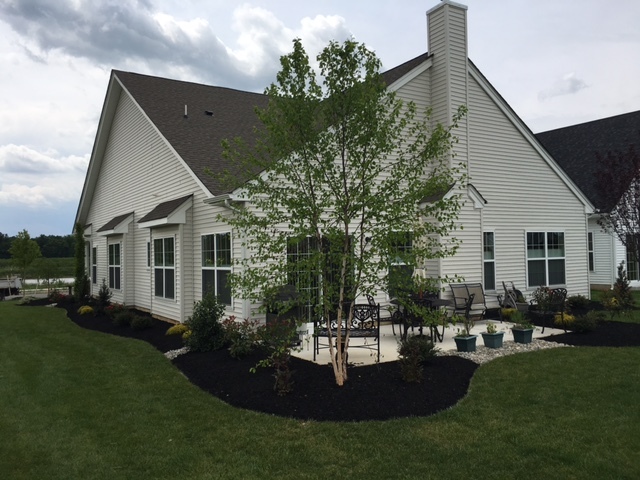 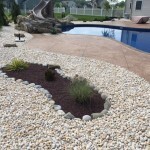 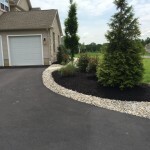 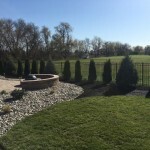 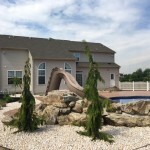 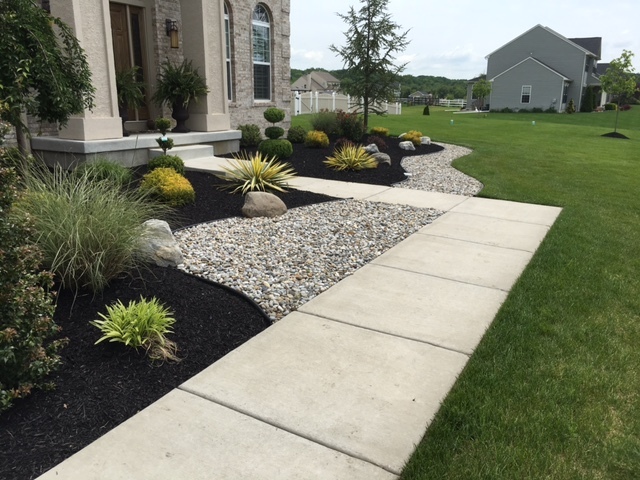 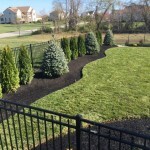 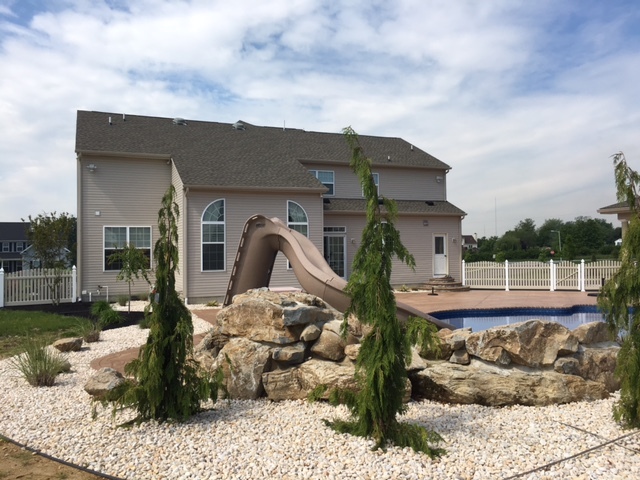 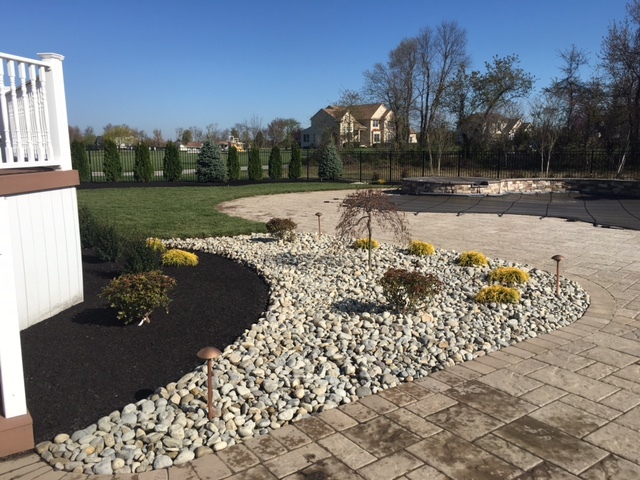 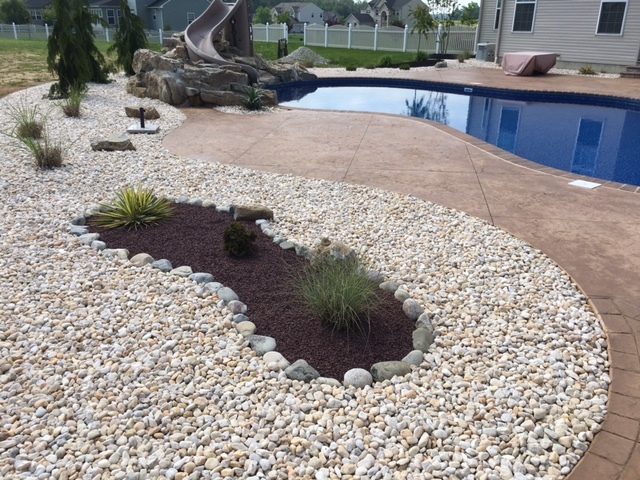 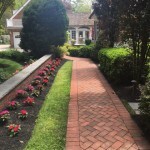 Landscaping is provided by professional designers with degrees in Landscape Design. 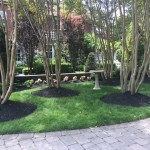 We combine our ideas and expertise with yours to create the dream you have in mind. 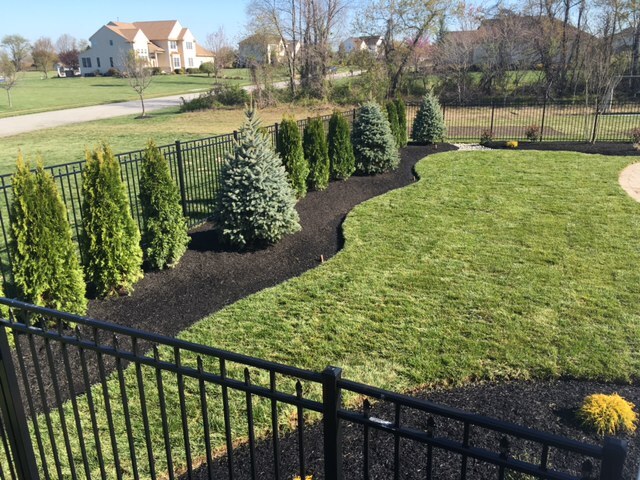 Exleys’ offers affordable, high quality installations – using locally grown trees and shrubs – that will increase the value of your home.